Russia’s Constitutional Court on Friday ordered a retrial in the case of a citizen sentenced to prison for repeatedly violating rules governing street rallies and activities. It also ruled that the norm prosecuting such repeated violations was lawful. 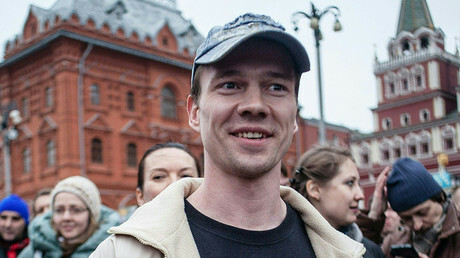 The enquiry was started into the complaint filed by lawyers representing political activist Ildar Dadin, who is currently serving an 18-month sentence he received in late 2015 for repeatedly violating rules governing street rallies and activities. Dadin alleged that punishment for repeated violations could be interpreted as punishing several times and asked the court to cancel the law under which he was tried and to cancel his sentence. In its statement the Constitutional Court judges said that the responsibility for repeated violations at street rallies and events was acceptable, but justice bodies had to observe general principles of legal responsibility, in particular the one that reads that the punishment for a crime or felony must be adequate to the danger that it presents to society. The judges set the existence of several court verdicts ordering civil punishment to the same violator as the main criteria for applying the norm. They also noted that the prosecution must prove that suspects had criminal intention to commit the violations that they are being charged with. After coming to these conclusions, the Constitutional Court ordered Dadin’s sentence be revoked and his case be sent to a first instance court for a retrial with consideration of the latest ruling. 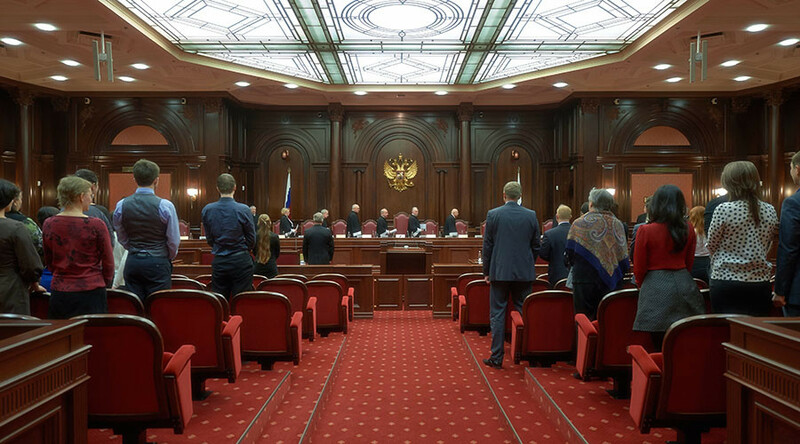 The law ordering criminal responsibility for repeated violations at rallies and marches, with a possible sentence of up to five years behind bars, was adopted in Russia in mid-2014 at the proposal of the conservative majority United Russia party and center-left opposition Fair Russia party. 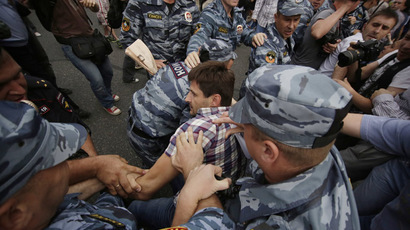 The sponsors of the bill claimed the majority of troublemakers were repeat offenders, citing Interior Ministry statistics showing that of 36 people detained for illegal protest in the Moscow city center in February 2014, 21 had been previously been found guilty of administrative offenses. Two of these people had each violated the law on rallies 16 times. In late 2015, Dadin became the first person to be sentenced under the new rules. Before the trial, police detained him four times over violations of the rules of public protest and every time he was held to account under the civil code. While in detention, Dadin became the center of another scandal. In mid-2016 Russian media circulated reports alleging that the activist was threatened and tortured by the penal colony administration. However, subsequent checks into these accusations, both by the Russian Justice Ministry and by various Russian human rights groups established there were no grounds to these claims.